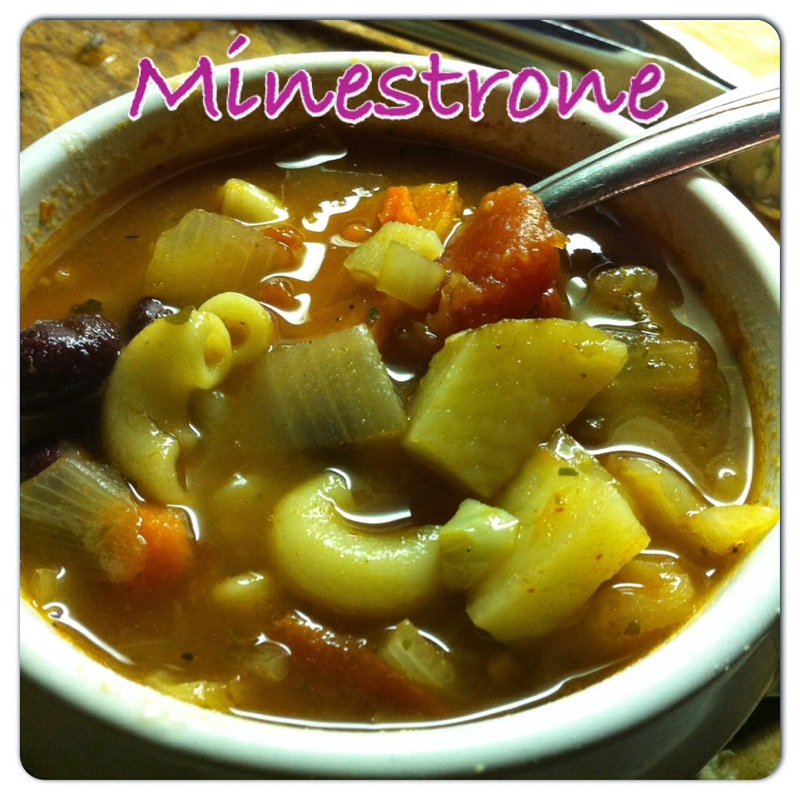 A very hearty and fulfilling minestrone soup. My family went back for seconds and thirds. Serve this with an Italian bread or buns and make it a meal. Add the carrots, celery, onions, and garlic to the pot and stir fry until onions are opaque. Next you want to add the vegetable broth, stewed tomatoes, tomato paste and water. For the spices you can add more to your own taste. Next add the potatoes, kidney beans and shredded cabbage. Turn the heat down to medium - low and continue to cook until cabbage and potatoes are cooked. While the soup is cooking boil the uncooked pasta until it is almost cooked. Drain and add the pasta to the soup. Let everything simmer for twenty minutes or more. Serve when ready and ENJOY! Yum! Good recipe and good soup for any day of the week! Thanks for sharing! I had been looking for a great Minestone soup recipe and now I think I have found it ! Will be beautiful to eat on these very cold days we are having at present. Thank you !